Cocktails were born in the 19th as mix to open our appetite, celebrate events and as an element of high class and distinction. Nowaydays, wine is an important element in the cocktail business with a great variety of proposals. 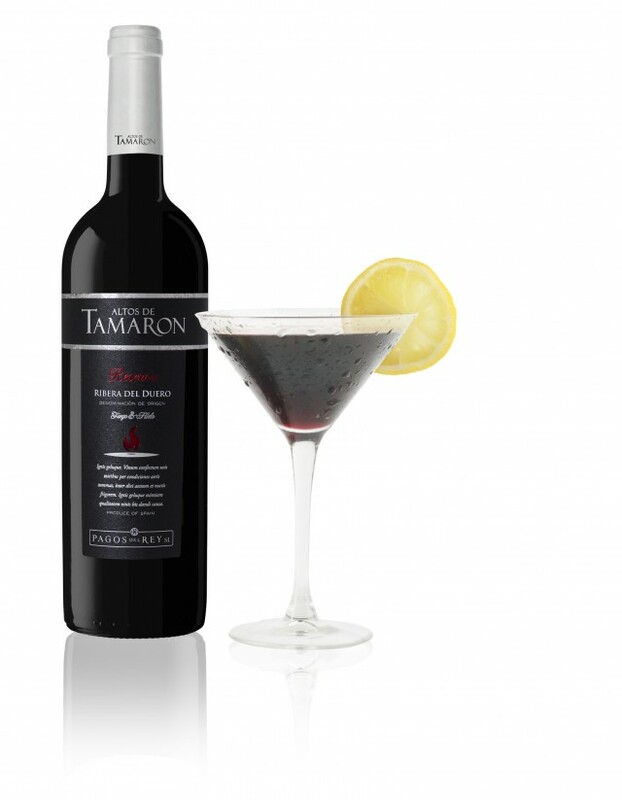 Wine is a very versatile drink that results in quality cocktails with a great flavor. We present 3 cocktails: Altos de Tamaron “Dark Addiction” as a pleasure of vanilla and chocolate, which is the best proposal after dinner; Blume “Verdejito” as the summer option with hints of mint and grapefruit; and Arnegui “Passion for Rioja”, as an brilliant rosé, very fruity and easy to drink. Shake well in a mixer with ice. Optional: decorate with chocolate bits.